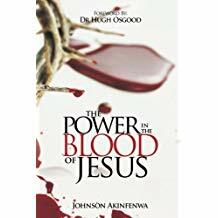 God has made the blood of Jesus available to us as a weapon of warfare. 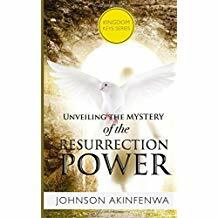 What we need to do is to dip our faith in its prevailing power. 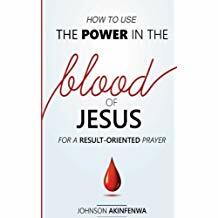 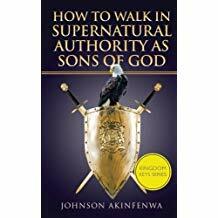 In this book, Prophet Johnson Akinfenwa teaches us how to do this.